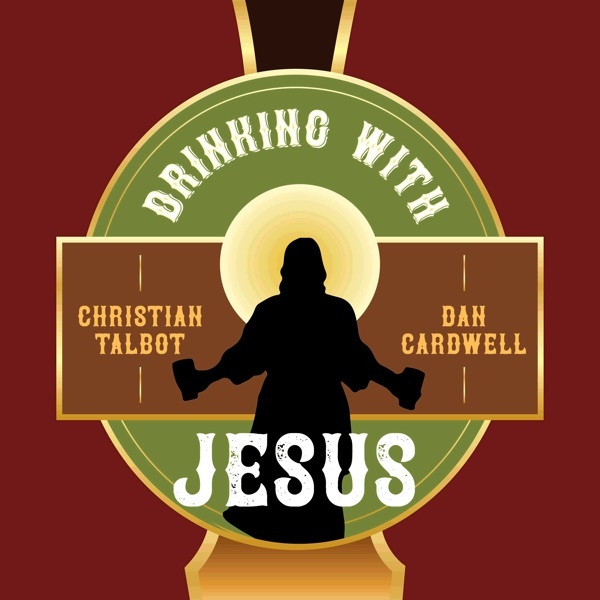 Drinking With Jesus | Listen Free on Castbox. The recording of the extra pod for the ‘Yet Another Serial Killer Podcast’ gets waylaid when Dan and Christian meet the new barman. We launch on January 7th, 2019. Christian and Dan meet the new barman. Dan and Christian wonder if the new barman can turn water into wine. Christian and Dan find out about a secret cabal. Christian and Dan go for dinner with Jesus. Christian goes for a job interview...in Watford. Jesus does a magic trick.